Last week on American Soul, we got a deep dive flashback into some of our main character’s formative past. While in the present, Encore cut a record and was offered a spot opening for Ike and Tina Turner and Brianne came into her own and said “Peace Out” to Barker! Catch up on all of last week’s action with our deep dive recap and review here. 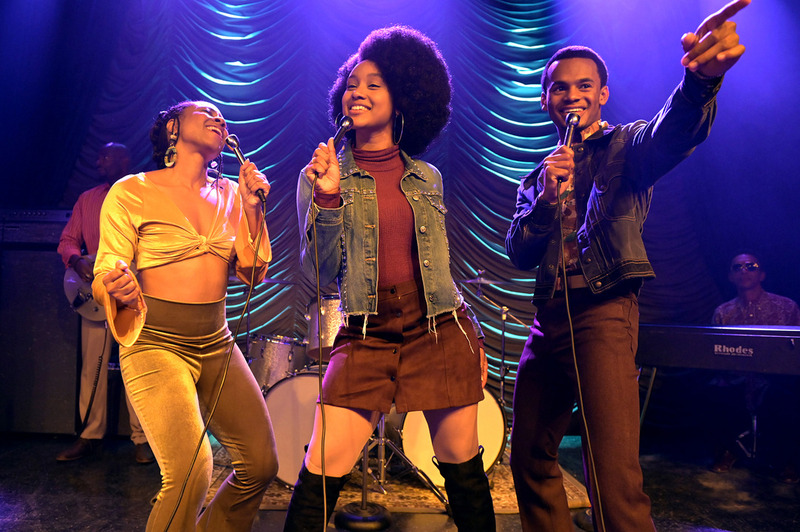 And now, continue reading for our deep dive recap and review of the season finale of American Soul! … BEWARE OF SPOILERS!!! 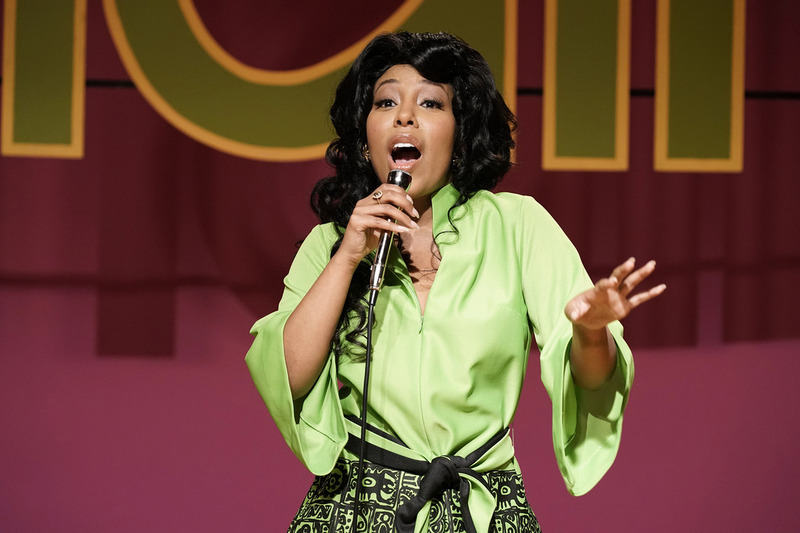 TV Recap: American Soul – You Want To Run With The Big Boys? 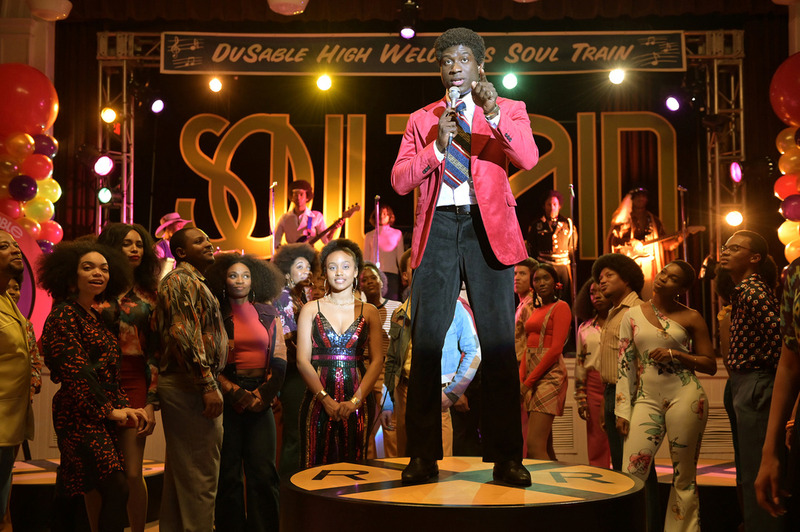 Last week on American Soul, the Soul Train national tour got underway and the gang experienced racism up close and personal. At home, Delores finds out about Ilsa and Don’s affair and Don walks out leaving it unresolved. If things weren’t bad enough for Don, he’s also under siege from his old business partner who wants his cut of the Soul Train riches. And back in LA, JT is brought in by the police for questioning on his role in the cop killing. Catch up on all of last week’s action with our complete recap here. Now, continue reading for this week’s action-packed episode of American Soul ... BEWARE OF SPOILERS!!! Author Sheila MPosted on April 1, 2019 Categories TV RecapsTags American Soul, BET, Nothing Ventured ... 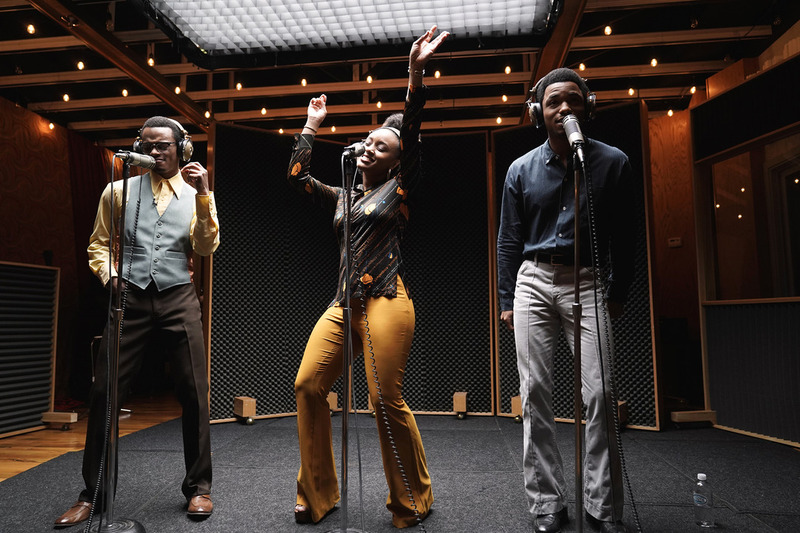 Nothing GainedLeave a comment on TV Recap: American Soul – You Want To Run With The Big Boys? Last week, on American Soul, Tessa quit! Up and quit. And Little Richard showed up and displayed all his flaws to Don with an appeal for help. Don turns down a very attractive offer for Soul Train and Gerald flexed his gangster muscles to prove himself as a top dog. Catch up on all of last week’s action with our complete recap here. And now, continue reading for this week’s soulful journey on another all new episode of American Soul … BEWARE OF SPOILERS!!! 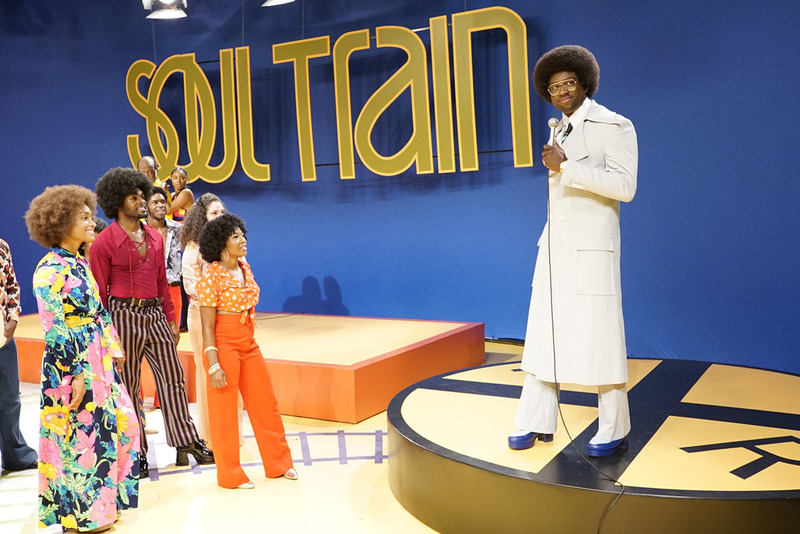 Last week on American Soul, an earthquake which halted production of Soul Train was the backdrop for the episode. Don slipped further into his alter ego of “Don Cornelius, ruthless TV mogul” and he consummated his affair with Ilsa. The dancers went on strike for lack of pay and Don responded by assaulting their representative … twice. Tessa had a change of heart on her future plans and the Clarke family had an unexpected visitor from Sgt. Clarke’s past. You can catch up on all of last week’s action with our deep dive recap and review here. 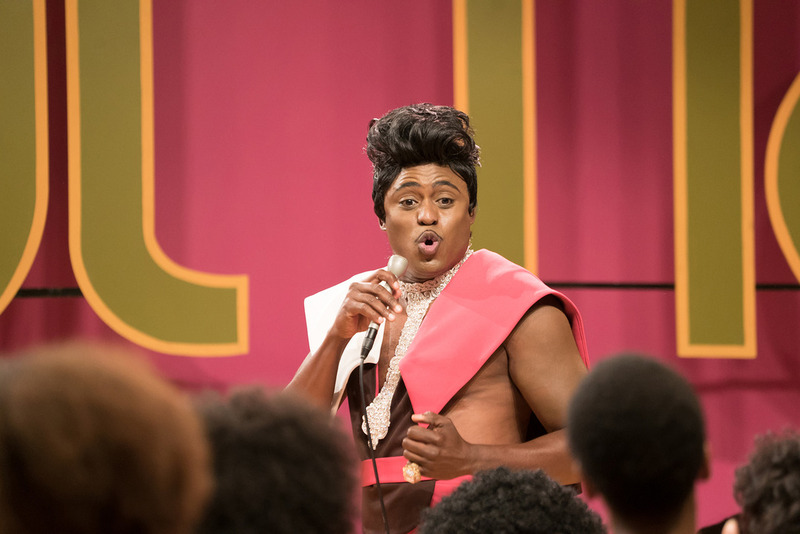 Now, continue reading to see what’s in store for all the hounds and honeys on this week’s all new American Soul … BEWARE OF SPOILERS!! 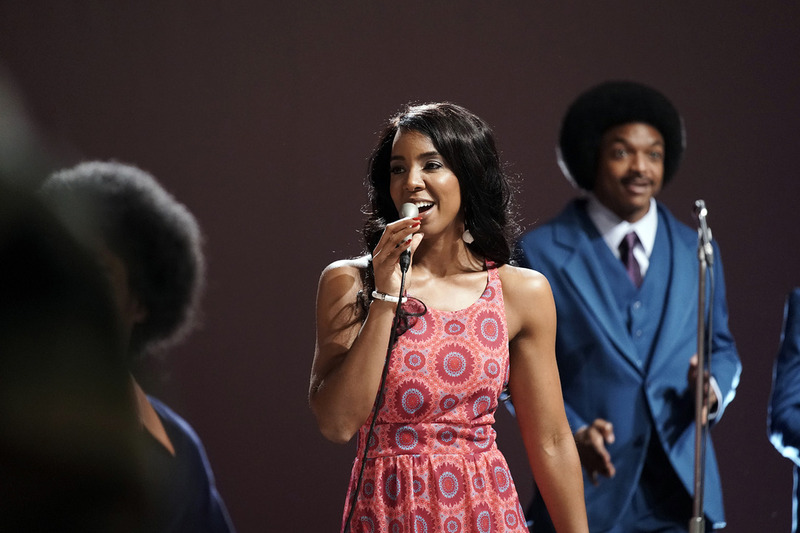 In last week’s episode of American Soul, JT and his family were evicted; Don tried charming Ilsa to get back on Motown’s good side; and the Soul Train dancers griped about not being paid. There was a backdrop of police brutality in the fallout from the JT jewelry heist cop killing. Catch up on all the action from last week with our deep dive recap and review here. Now, onto this week’s electrifying installment of American Soul … BEWARE OF SPOILERS!!! 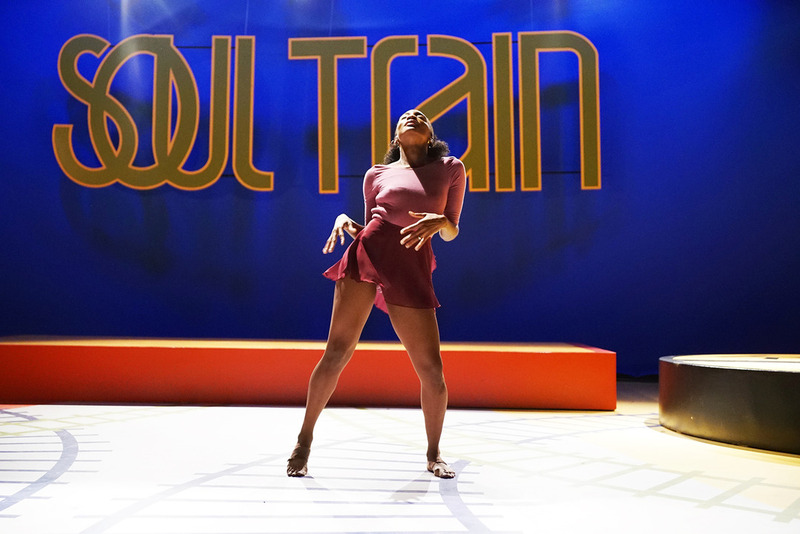 TV Recap: American Soul – What Time Is It? Last week on American Soul: Don’s son made a cross country trip to make a play to live with his dad. In addition to family trouble, Don faced some challenges in booking talent, filtering out riff raff, and controlling his dance troupe. JT’s world is closing in when the cops get a name on the cop killing (from the jewelry heist gone wrong), Tessa and Don argue, a lot, and the dancers are unhappy about not getting paid. Catch up on last week’s deep dive recap here. Continue reading to find out what happened in tonight’s all new episode of American Soul … BEWARE OF SPOILERS!! Author Sheila MPosted on March 21, 2019 March 21, 2019 Categories TV RecapsTags American Soul, BET, Just UsLeave a comment on TV Recap: American Soul – What Time Is It? In episode 1 and 2 of American Soul, which premiered back to back last week, Don Cornelius is launching his Soul Train to nationwide syndication and the pressure is ratcheting up to produce “Top 10” acts that will ensure advertisers. Through some machinations with a gangster-feeling night club owner, Gerald, Don catches a big break with Gladys Knight. There was a lot going on as we met new characters and learned their stories in those two episodes, so catch up on our double sized recap here. 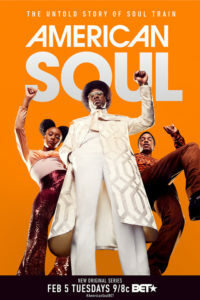 American Soul is the true story of Don Cornelius, developer of the Soul Train show, which rose to national acclaim in the 1970s. Read on to see our deep dive recap of the two episode series premiere.